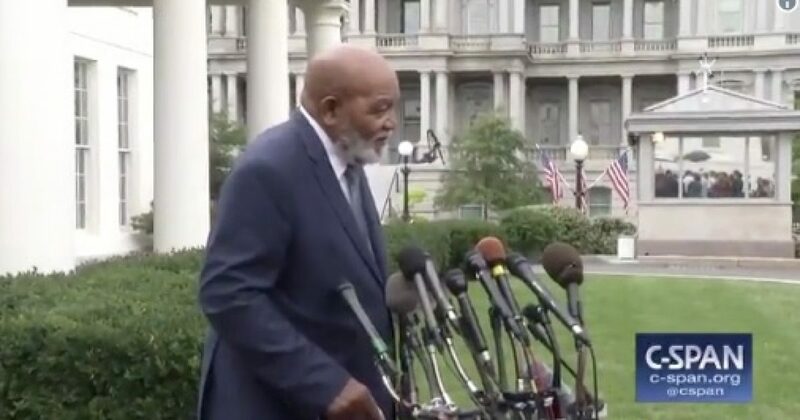 Headlines are abuzz over President Trump meeting with NFL Hall of Famer Jim Brown and entertainer Kanye West at the White House. The free-flowing meeting included various issues affecting the black community, including the need for better schools, job opportunities, and to clean up neighborhoods plagued with gang activity. After the meeting, Brown spoke to the media on his willingness to help others.